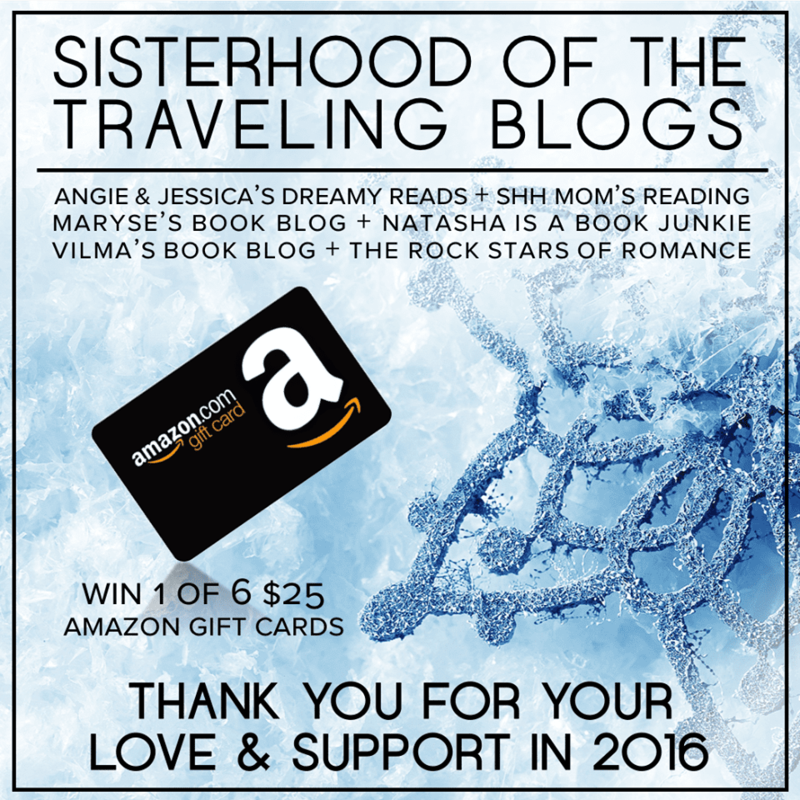 The Sisterhood of the Traveling Blogs are back with a Holiday Giveaway just for you! To THANK YOU for all of your support throughout 2016, we have teamed with some of our blogger friends to offer 6 LUCKY WINNERS a small token of our appreciation! ​We look forward to sharing more books with you in the New Year!